The book is called “Being successful with Asian people” (Réussir avec les asiatiques). I’ve read the general introduction about Asia and the chapter dedicated to Korea only. Like the author says : those information should not be taken as rock solid. It’s a general trend about asian behaviour in negociation. I wont give you all the details, only some aspects I remember. If your interested or curious, go read this book ! Going crazy, thumping the table, throwing objects at you incompetent colleagues. Even if you dream of doing it. Don’t. Of course a few of this people exists. In France we say that they are “Terrible but fair” or “They know what they want”. I call them crazy. But apart from this extreme, be careful with any sign of irritation or impatience. This will show your weakness. Sometimes Korean negotiating with you will wait for the last moment to answer your proposition. for example : 2 hours before your leave for they airport. Be patient. After reading this book, my first interest is to read about Confusianism. The entire korean system is based upon this phylosophy. One of my nightmare : being condamed to dring after work in Korea. If you don’t, be careful to have a good reason. 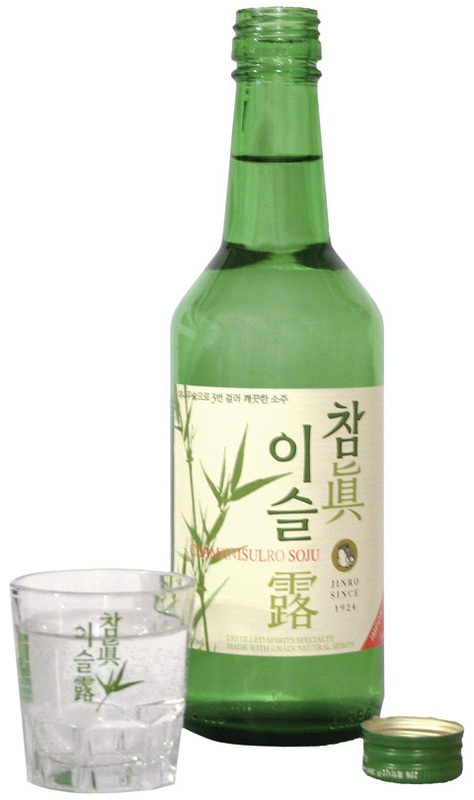 After emptying your shot-glass of Soju, pour the glass on top of your head to show that you finished it. Of course I’m exaggerating, but Korea has a really high alcohol consuming rate. The author says that you don’t have to be drunk, just being social. Another social event when working with Korean is Karaoke (and food, but that’t all the time). Try to learn some song from your country. For our Korean friends : of course Korea is much more diverse than this article seems to show. And you Korean have a really good sense of humor, so you won’t be hurt, yes ?